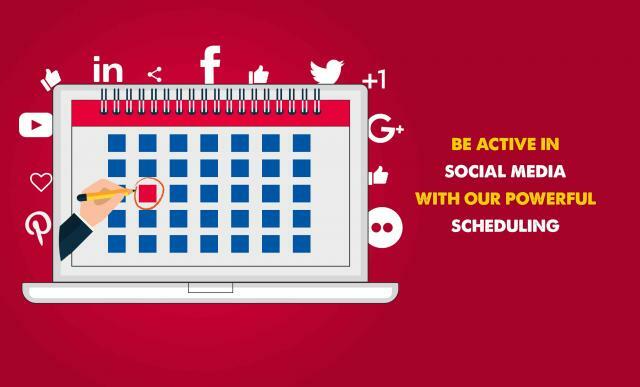 Being aware of the times when your #audience is most #active and #Redtie helps you to #schedule your #content appropriately. Interested in trying out Redtie? Sign Up now: https://www.getredtie.com/​ and schedule all your social media posts.